You are currently visiting our European Website. 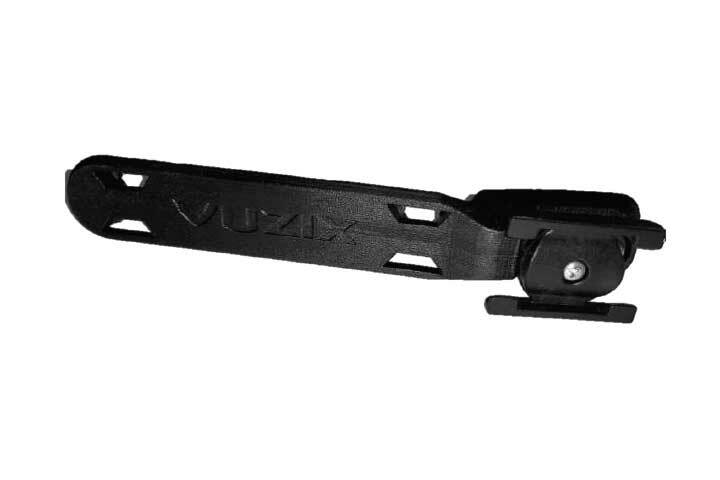 For best experience and ordering options please use our global website www.vuzix.com. Adaptor to provide a stable mounting of the M-Series Smart Glasses main unit and its battery for the 3M Peltor WS LiteCom headset. Specially indicated for very noisy environments. Package Includes both the left and right side mounts. Does not include 3M Peltor WS LiteCom headset.